With over a hundred alleged drug dealers killed in under a month, human rights activists accuse government forces of carrying out extrajudicial killings. Bangladesh’s ongoing anti-narcotics drive has turned into a bloodbath, leaving over a hundred citizens dead in less than a month. The Sheikh Hasina government claims the soaring popularity of methamphetamine, a cheap and highly addictive drug commonly known as meth, has forced it to launch a “war on drugs”. But human rights activists accuse the state of carrying out extrajudicial killings under the cover of the anti-narcotics campaign. In Bangladesh, meth is mostly sold as pills called yaba, a Thai word meaning “crazy medicine”. The pill is usually melted on tinfoil, releasing plumes of scented vapor which the user inhales. According to the country’s Department of Narcotics Control of Bangladesh, there are seven million drug addicts in the country, five million of whom are hooked on yaba. The narcotics department estimates that over 70% of yaba pills come from laboratories across the border in western Myanmar. The drug is synthesised from pseudoephedrine and caffeine, which are smuggled from India, China and Vietnam. The law enforcement agencies reportedly had all the information needed to tackle the menace but chose not to act for years. But they launched an all-out offensive on May 15 after Hasina directed the elite police force Rapid Action Battalion to tackle the drug problem as it had the “militancy problem”, another offensive campaign marred by allegations of extrajudicial killings. 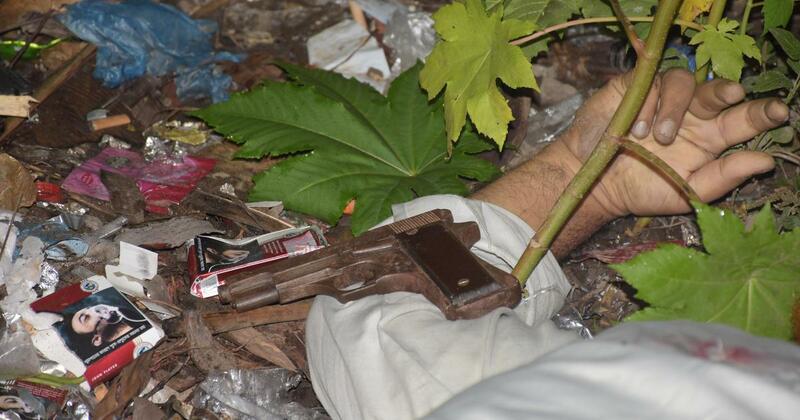 Since the prime minister’s call, a total of 129 suspected drug dealers and traffickers have been killed, allegedly in “gunfights” with the Rapid Action Battalion, the police or “gang members of with rival gangs”. The state has also arrested around 12,000 suspected drug dealers and tried them in special courts, with many handed jail sentences of seven days to six months. Activists are also alarmed that Bangladesh is mulling to bring the death penalty for drug kingpins, with 32 ministries having recommended it already. The argument is that exemplary punishment will help tackle the drug menace. 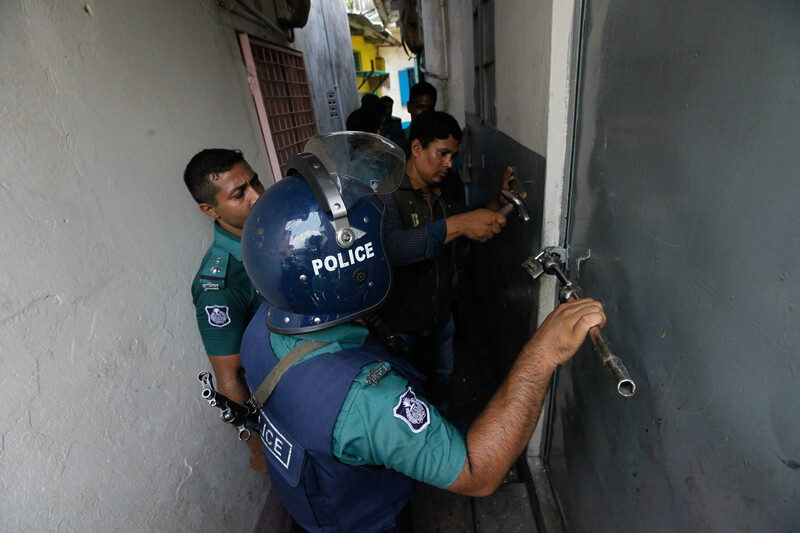 The activists point out that Bangladesh’s drug control policy is already skewed towards harsh measures that criminalise users, yet it has failed to contain the drug trade or catch the kingpins running it. He said the recent spate of killings of suspected drug dealers must be investigated and “those responsible for rights violations should be held to account”. 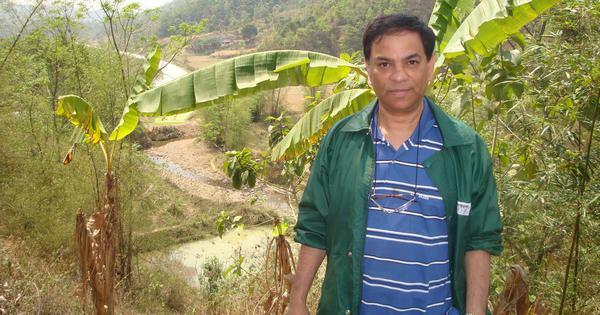 Faisal Mahmud is a journalist based in Dhaka.